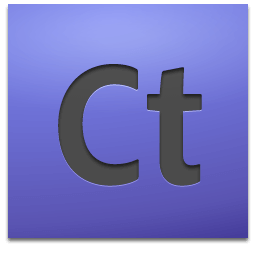 Adobe Contribute is a web creation and content management application designed to facilitate collaborative editing of websites. This software allows users to edit web pages without knowing HTML and to embed interactive components. This course enables the student to understand and master the principles of interactive communication via the web, in order to edit and publish content and make the updates on the site the person has to manage. This customized course on Adobe Contribute takes into consideration your skills, your knowledge and you learning goals. This customized training on Adobe Contribute will effectively meet your needs and offer the opportunity to deepen your knowledge of web authoring and content management, at your own pace. The flexible schedule is planned according to your availability.